World Translation Center provides professional Somali translation services for English to Somali and Somali to English. We can also translate Somali to and from over 150 other languages, including all the principal languages of Europe, Asia, South America, the Middle East and a number of African languages, at affordable rates. Our Somali professionals have the ability to provide translation for any project you might have, including marketing materials, technical, financial, legal and medical documents, websites and software. Our experienced project managers will match your project with a translator team appropriate for the field of expertise required. Each individual linguist works solely in his or her own mother tongue and within his or her field of expertise guaranteeing not only quality translation, but proper localization at the same time. After each document is translated, it will be edited and proofread by an additional professional translator to ensure highest possible quality. We also provide transcription, video recording and subtitling services. Should you need to have an existing video dubbed, a commercial narrated or a telephone system recorded, our native Somali speakers are available to furnish expert voiceover services. Somali is an official language of Somalia, Ethiopia, Djibouti, Yemen and Kenya. There are also significant numbers of Somali speakers in Europe, North America and Yemen. The word Somalia means �The Land of Milk�, which refers to the diet of the Nomads. 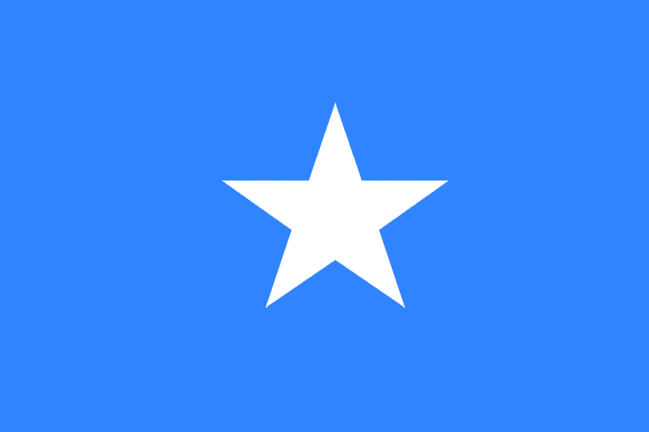 The Somali flag is light blue with a large white five-pointed star in the center. The blue field represents the sky and the Indian Ocean and the star the five regions in the horn of Africa where Somali-speaking people live. It is also said that the star stands for African freedom. There are three main Somali dialects: Northern, Benaadir and Maay. Northern Somali forms the basis for Standard Somali. Benaadir is spoken on the Benadir coast including the capital Mogadishu, and in the immediate hinterland. 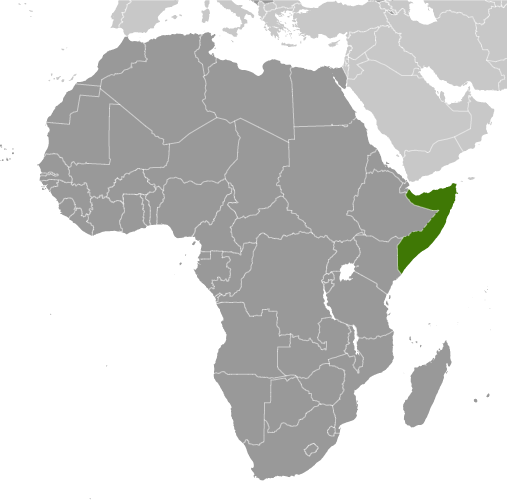 The coastal dialects have additional phonemes, which do not exist in Standard Somali. Maay is spoken in the southern areas of Somalia. Somali has been written with four different scripts: an Arabic-, a Latin-based alphabet and two native alphabets, but in 1972 the Latin alphabet was adopted. The Latin alphabet was specifically developed for the Somali language and uses all letters of the English Latin alphabet except p, v and z. This alphabet has 21 consonants and 5 basic vowel sounds. The vowels each have a front and back variation, as well as long or short versions, giving it 20 distinct pure vowel sounds. It also exhibits three tones: high, low and falling. The Somali script does not use any diatrics or any other special characters. Capital letters are only used at the beginning of a sentence and for proper names.